The Stella Prize invites you to join the Stella Sparks campaign and show your support for writing by Australian women! To get involved, share your favourite book by an Australian woman that you read in the past year and use the hashtag #StellaSpark. For more information please visit their website. Today I'm featuring five remarkable middle reads by female Australian authors. 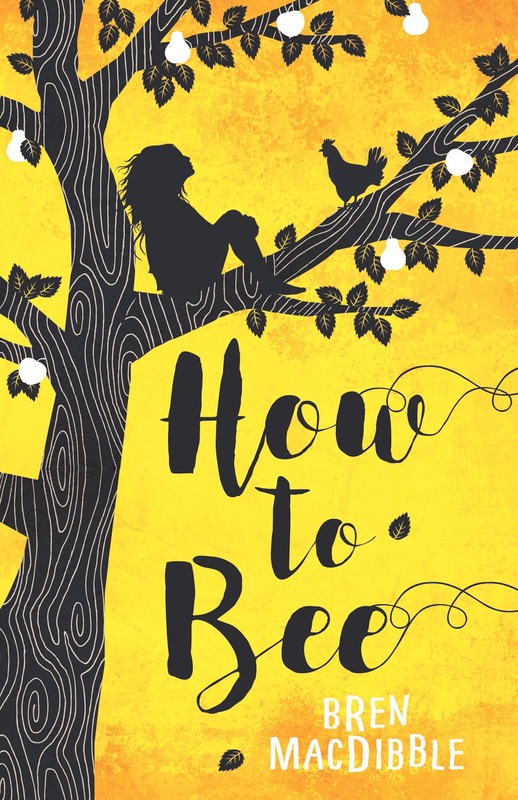 How To Bee introduces middle grade readers to the environmental impact human development, pesticides, disease and climate change have affected populations. The narrative may also be perceived as a gentle reminder of Australia's colonisation. Enchanting and atmospheric, achingly beautiful. Captivating until the final page. Summer is trying to recover from a tragedy, but it seems impossible when her family is falling apart around her. Having an extraordinary best friend like Mal helps a little, but Summer's secret source of happiness is a link to the past, one very special guitar. Magical realism is quite often explored within middle grade and coming of age stories, but none more so beautiful than The Other Side of Summer. Enchanting and wonderfully written, The Other Side of Summer was simply beautiful. 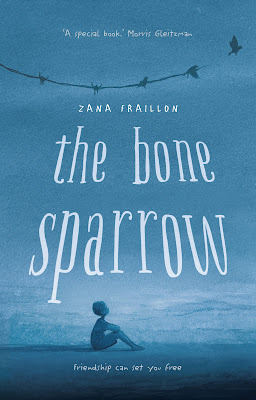 A charming coming of age story that bridges the gap between middle grade and young adult and a poignant and hopeful story for the young and young at heart. I loved it immensely. Clem Timmins has lost everything, her clothes, her possessions, her house and her mum. Now living in a tiny flat with her dad, Clem has to start a new school and make new friends. On her first day, Clem tells Ellie that her mum died in a house fire and immediately regrets it when Ellie latches on and confides that her own mother is dying of cancer. When Clem receives a letter she doesn't want to read, it becomes clear she can't run from her past forever, especially when the truth appears right in front of her face. The essence of The Secrets We Keep is rebuilding, understanding and compassion, Clem able to find forgiveness through the kindness that was extended to her. It was absolutely lovely. 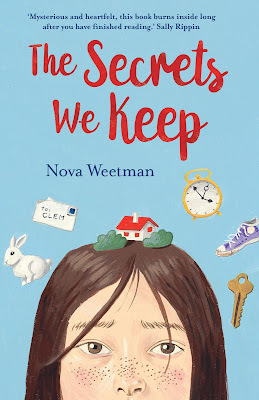 Nova Weetman has a remarkable style of narration, creating characters that are irrevocably flawed yet will captivate and delight readers. Whimsical and atmospheric, the epitome of fantastical and imaginative fairytales. Delightfully written and a breathtaking debut from author a Jessica Townsend. The Stella Prize is a major literary award celebrating Australian women’s writing, and an organisation that champions cultural change. The Stella Prize is a non for profit organisation run entirely off donations. To donate please visit their website here. The Trials of Morrigan Crow was one I was interested in. The cover is so whimsical, and I have seen a lot of really great reviews. It's so charming and adventurous, similar to a modern day Alice in Wonderland. The wait for the next book in the series is agonising. 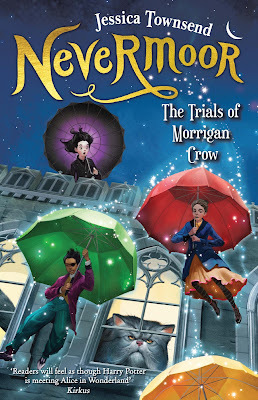 I'm really curious about The Trials of Morrigan Crow! It seems like a fun read. I like MG books, but I really need to make more of an effort to read them sometimes. Thanks so much for sharing all of these!! I think a lot of readers dismiss middle grade as being too young and of course not being the intended audience, middle grade has an incredible depth and isn't complicated by romance either. I love the themes of friendship and family which sometimes is lacking in young adult when it comes to positive experiences. There's so many wonderful middle grade reads Haniya and it's never too early to introduce her to reading. Nevermoor is magnificent! 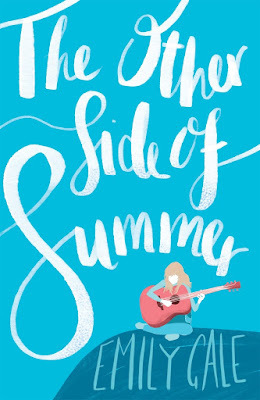 The Other Side of Summer sounds so intriguing! I'll need to check that out. It's such a beautiful read Charlotte. 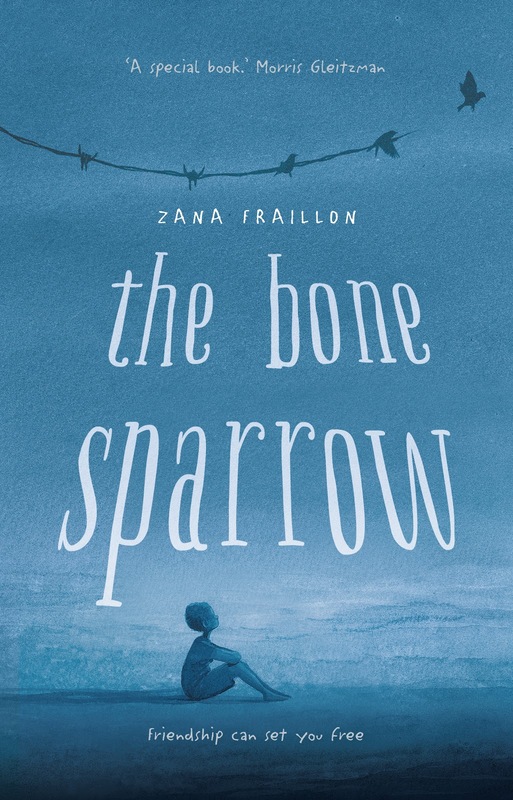 Contemporary with a touch of magical realism and wonderfully written! I'm loving the sound of The Trials of Morrigan Crow and those cover is giving me that Peter Pan vibe and I love Peter Pan! Need to check it out! You most definitely do Vanessa, it's such a wonderful read. Hopefully you can find something they'll enjoy Geybie, all of these are incredible and can highly recommend any one of them.